The dog days of summer are here and it's only matter of time before the heat becomes a distant memory. This time of year is fleeting, and we've been taking advantage of the sunlit evenings by eating almost all of our dinner picnic-style. Picnics are a great way to enjoy the outdoors; they're easy to pack, and even easier to clean up. 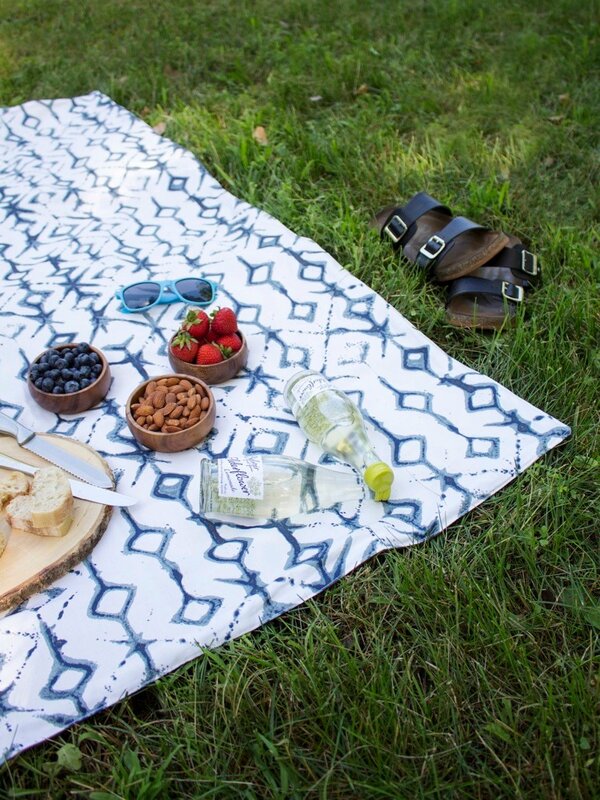 We're rounded up a few tips and recipes to inspire your next picnic in the park. Read on for our guide to the perfect picnic. Summer is coming, which means lots of time outdoors, picnics, BBQs, and festivities! All these events? They mean cold beverages better be at-the-ready. Check out this clever upcycled drink carrier! The sun is out, and it is time to bust out your picnic baskets and frisbees. But a picnic wouldn't be complete without a blanket! 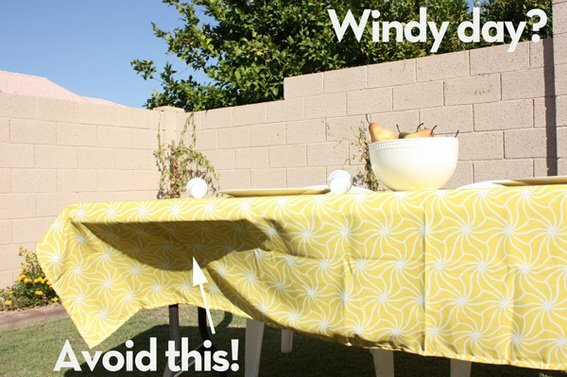 Impress all your fellow picnic-goers with this practical DIY project. The conversation in my upholstery classes often roams into the land of sweet, unusual, and delicious recipes. We spend a lot of time discussing the latest from The Smitten Kitchen. Finally I had to see it for myself. You'll love the magazine-quality photography as well as the side commentary on all sorts of cleverly turned recipes. I've actually been daydreaming about these Root Beer Float Cupcakes; a perfect portable combination of chocolate cake and a root beer float. Combining two of my favorite meals makes perfect sense. How has this not been done at my house? I'm not passionate about food. To be honest, I like to eat and be done with it. This is a delicious, streamlined, filling meal I can get behind.